In case you hadn’t noticed, Amazon is kind of all the rage these days – for both consumers and businesses. 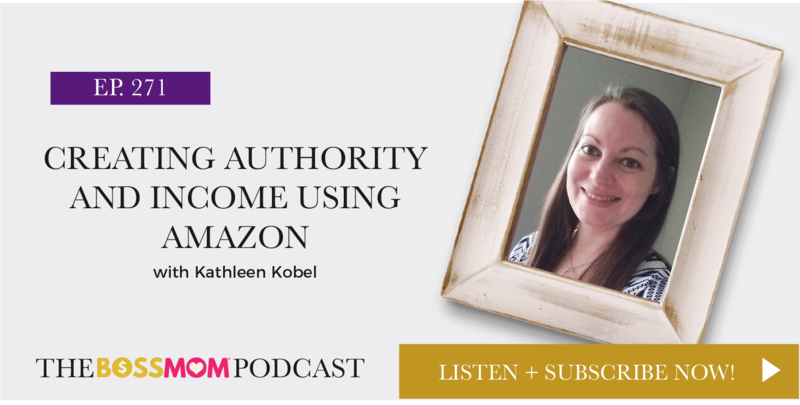 Today my friend Kathleen Kobel and I are chatting all about how easy it can be to grow your business and make more money by leveraging the power of Amazon. 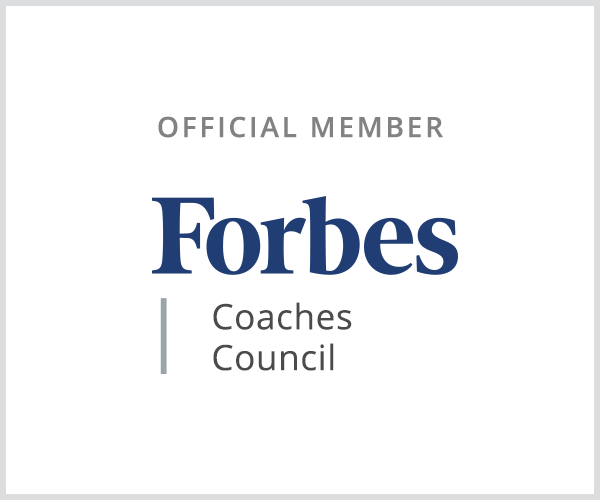 Kathleen is an Amazon expert seller and consultant who helps small businesses grow their brands and scale their sales by selling products on Amazon. Her mission is to help business owners increase their visibility, trust factor and profits by selling on a marketplace full of customers ready to buy. Sound like you? Let’s dive in! Why you need to do your research! Are you looking for the clear-cut path to getting your products on Amazon so you can increase your visibility and make more money without doing a lot more work? 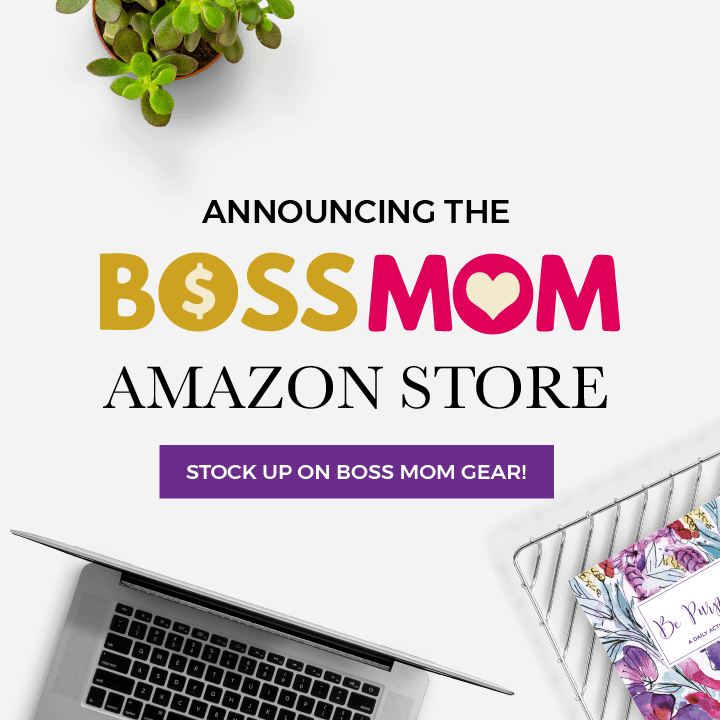 If you’ve ever felt frustrated or confused or just plain don’t have the time to set up your Amazon store properly, my friend Kathleen Kobel has the perfect solution for you. Grow Your Brand on Amazon shows you the clear-cut path to getting your products on Amazon so you can increase your visibility and make more money without doing a lot more work! Click here to learn more and enroll in Grow Your Brand on Amazon today!